Chicago Cubs president Theo Epstein downplayed reports Friday that the team has been willing to discuss trading third baseman and outfielder Kris Bryant. Earlier in the day, ESPN's Buster Olney reported that the Cubs have been telling teams that nearly every player on the team -- including Bryant -- is available. But the Chicago Tribune said that when Epstein stated earlier in the week at the general managers meetings in Carlsbad, Calif. -- that the team doesn't have "untouchable" players -- it didn't mean he was trying to move Bryant. "I answered a general question about whether we have untouchables," the Cubs president said, per the Tribune. "Like most every organization, we will listen to anything, but that's just an operating philosophy. "We are lucky to have some impact players, and we are looking to add to them, not subtract." 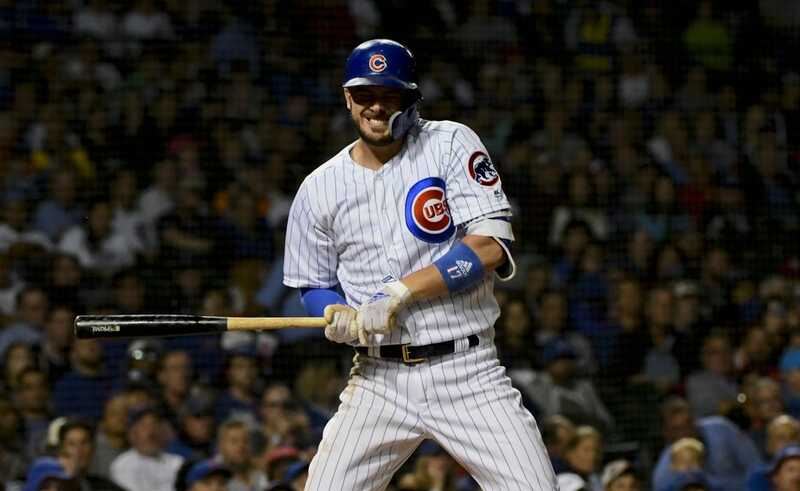 Bryant, 26, rejected a long-term contract extension offer from the Cubs worth at least $200 million last month, according to multiple reports. He won the National League Rookie of the Year in 2015 and the league's Most Valuable Player award the following season, when the Cubs won the World Series. The Cubs have underperformed in the years since, and Epstein reportedly is concerned about a lack of prospects in the farm system. Bryant is under club control through 2021. He earned $10.85 million in 2018, the most ever awarded to a first-year, arbitration-eligible player. Bryant is eligible for arbitration for three more years and won't hit the free agent market until 2022 at age 30.